Emergent BioSolutions, a US-based global life sciences company, has a 20-year track record of providing the US government and its allies with critically needed medical countermeasures to protect their military and civilian populations from serious public health threats. The company develops and manufactures vaccines and therapeutics for biological weapons such as anthrax, smallpox, and botulism, as well as devices to address exposure to chemical warfare agents. Its development programs include product candidates for emerging infectious diseases (EID) like Zika, Ebola, Nipah, and pandemic influenza. Emergent currently employs 1,300 professionals who are committed to the company mission – to protect and enhance life. It now has 13 locations that include a network of advanced development and manufacturing facilities across North America as well as sales and marketing offices in Singapore, the UK, and Germany. One of its Maryland-based facilities is designated by the US Department of Health and Human Services as a Center for Innovation in Advanced Development and Manufacturing, which is designed to provide surge manufacturing capabilities during a public health emergency. While the bulk of its customer base is in the US, Emergent is committed to growing its international footprint, particularly across Europe and Asia to help support the CBRN and EID preparedness goals of the international community. With its longstanding history of supplying products to the US Strategic National Stockpile, Emergent is uniquely positioned to offer its expertise in providing chemical and biological threat preparedness solutions not only to governments, but also to international organizations such as the European Commission, North Atlantic Treaty Organization (NATO), and the World Health Organization (WHO). 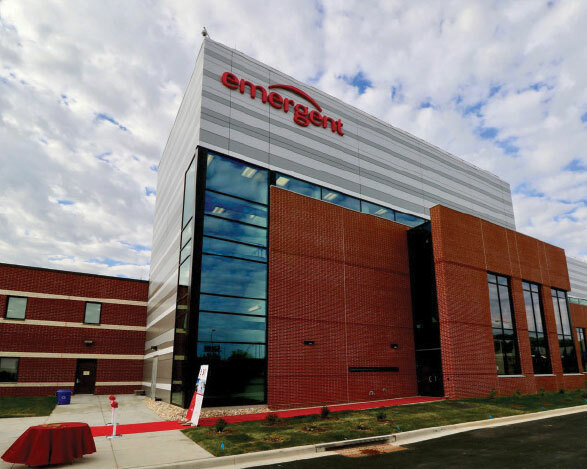 To that end, as the manufacturer of the only licensed anthrax vaccine in the US and Singapore, Emergent announced a goal of expanding its global presence and increasing product sales from international markets. In 2012, the company received market authorization for its anthrax vaccine to be sold in Germany. This enabled the initiation of a mutual recognition procedure for its anthrax vaccine to be licensed in five additional countries in Europe. With the completion of this procedure in 2018, Emergent has received market authorization for its anthrax vaccine in five additional countries, namely, Italy, France, Poland, the UK, and the Netherlands. In 2017, Emergent also announced a contract with the US Department of State to supply a nerve agent antidote autoinjector out of Germany. Under today’s climate of heightened threat awareness, initiatives such as the European Commission’s Joint Procurement Agreement, which aims to secure equitable access to medical countermeasures and an improved security of supply, coupled with more balanced pricing for participating EU countries, make it easier for member countries to focus on preparedness against CBRN threats and emerging infectious diseases. This is an important component of global security. 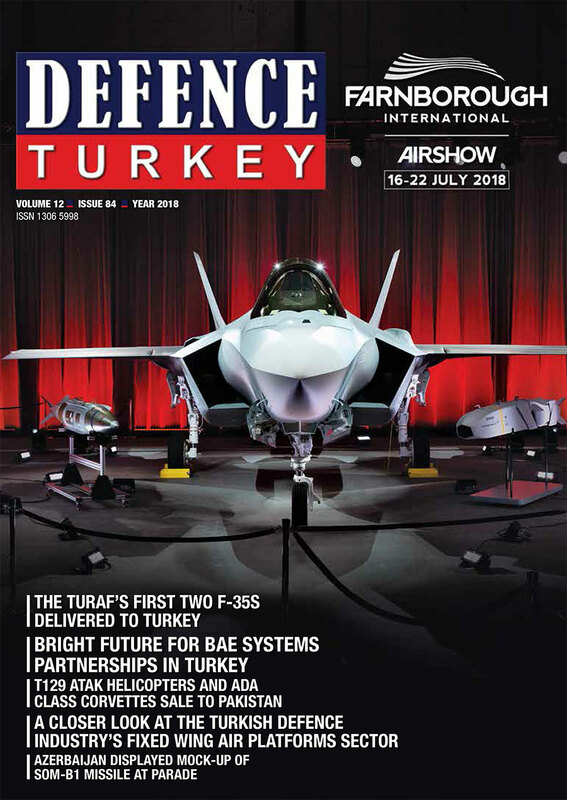 As the threat assessment has evolved significantly over the past few years, the company has also prioritized offering protection to first responder teams and intergovernmental and non-governmental organizations that operate in potentially high-risk areas such as NATO, WHO, Red Cross, and Doctors Without Borders. Emergent reported total annual revenues of $560.9 million in 2017. Product sales were $421.5 million, 67% of which came from the US market and 8% from international markets. This included sales from its anthrax vaccine and therapeutic, botulism antitoxin, vaccinia immune globulin, and devices against chemical threats. The company is targeting $1 billion in total revenue by 2020, with at least 10% of total revenue from ex-US customers. Nearer-term, one of Emergent’s goals is to have a prototype Mobile Manufacturing Unit by year-end. The plan is to scale down the company’s Winnipeg-based large-scale validated manufacturing process to fit into a trailer truck that could potentially be deployed to combat emerging infectious diseases, such as Zika, MERS, or Ebola, in the field. The concept is to deploy the unit where the outbreak is, collect plasma from those who have recovered from the disease, and convert plasma into finished product that is ready to administer right in the truck.